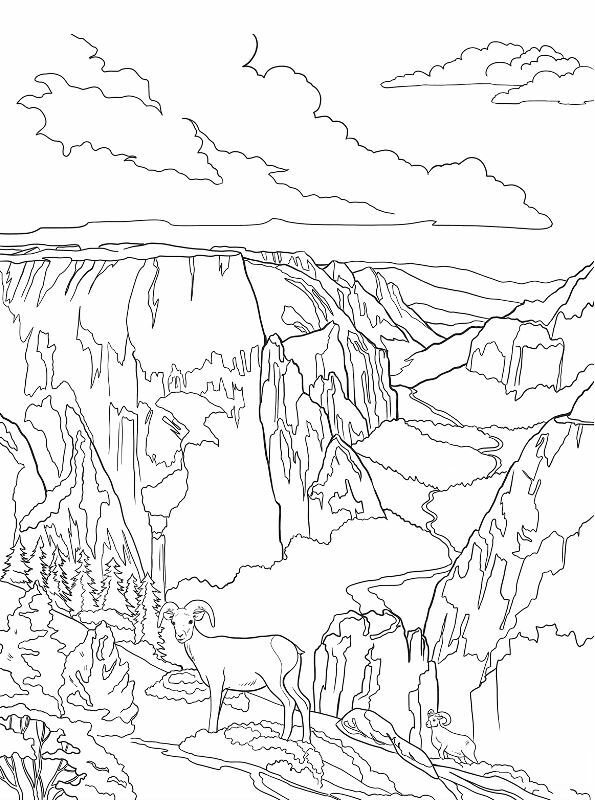 With every coloring page on Kids-n-fun you can add your own texts, with which you can make something really personal from your coloring page. You can add nice letters, you can also give the letters a beautiful color (or color it yourself). That's how you make something really nice for someone.